Do you have a better photo of Damionna? 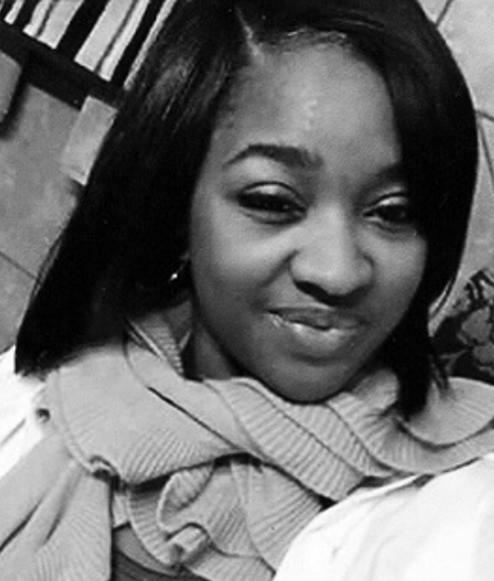 Obituary for Damionna Sharay Goodall | House of Wheat Funeral Home, Inc.
59 candles have been lit for Damionna. Light a candle for Damionna. Ask your friends to light a candle or come back tomorrow to light another candle for Damionna.